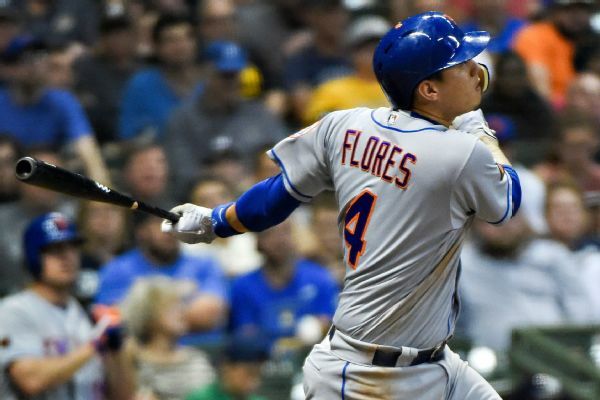 Infielder Wilmer Flores and the Arizona Diamondbacks have finalized a one-year contract that guarantees $4.25 million. 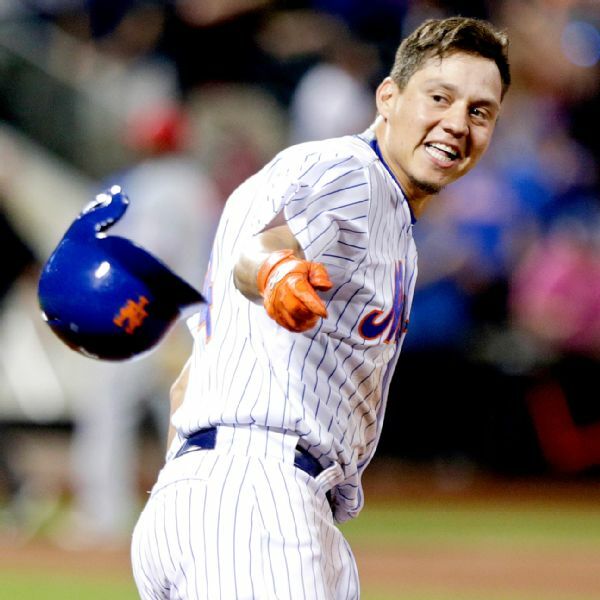 Infielder Wilmer Flores and the Diamondbacks have agreed on a one-year contract worth $4.25 million, league sources told ESPN. 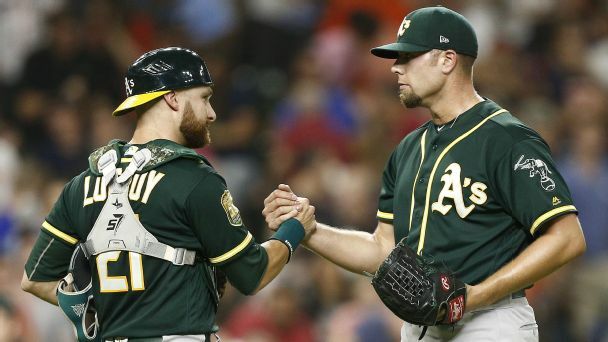 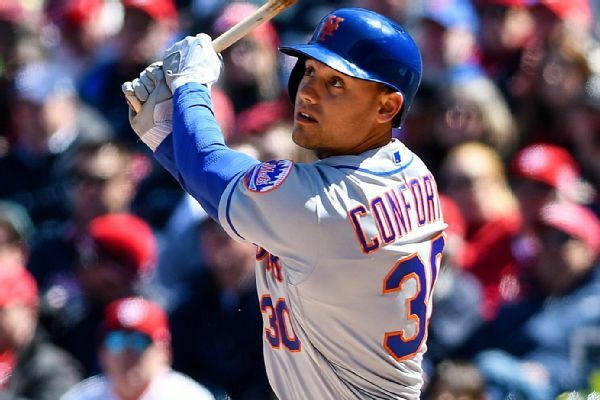 The deal includes a club option for the 2020 season. 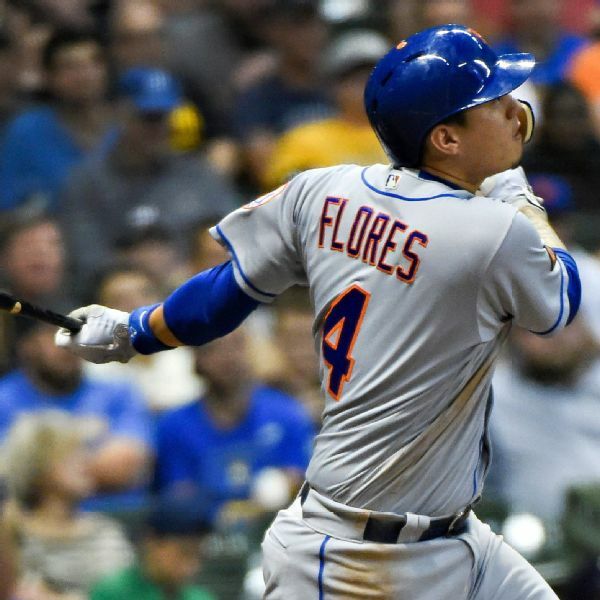 Mets infielder Wilmer Flores won't play again this season as he deals with early-onset arthritis in both knees. 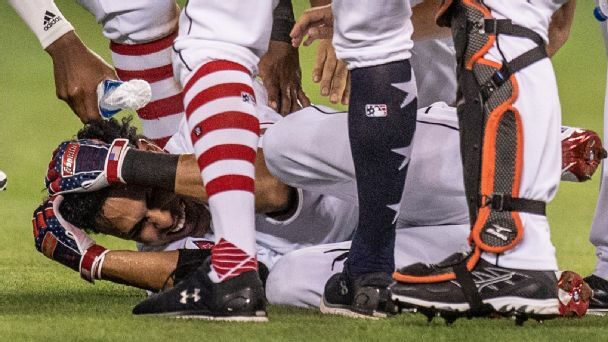 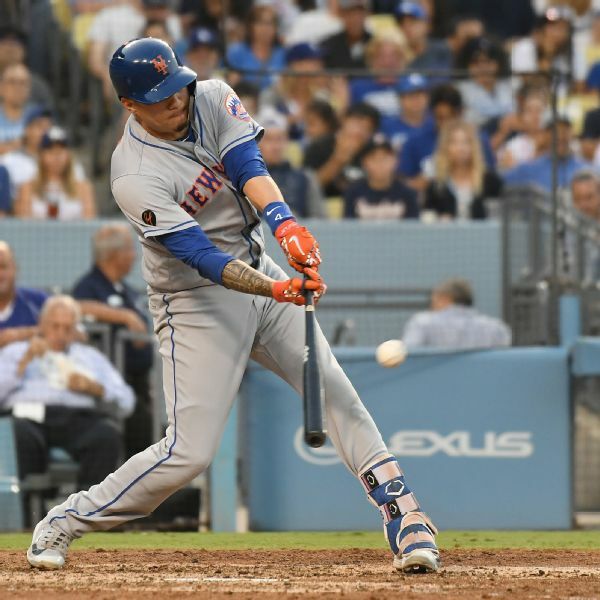 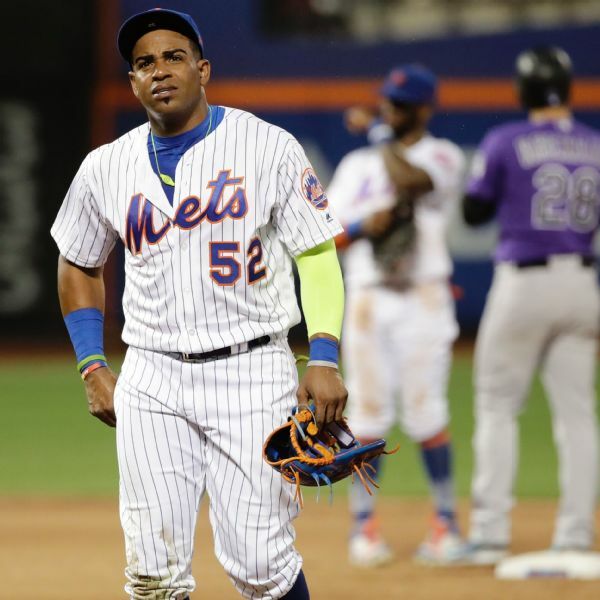 Mets second baseman Asdrubal Cabrera was forced from Sunday night's game with a left hamstring injury hours after manager Mickey Callaway said Yoenis Cespedes would have to restart the rehabilitation process for a quad injury. 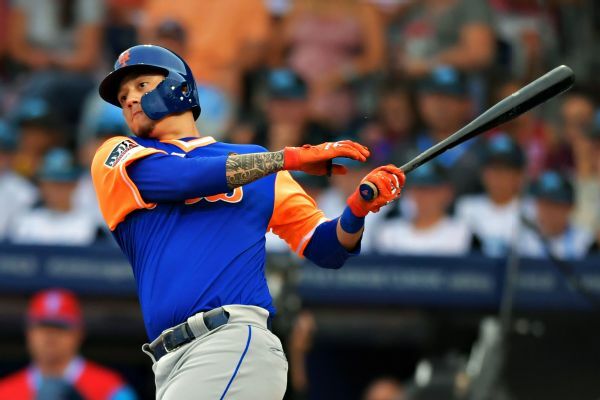 Mets third baseman Wilmer Flores is headed back to New York for further evaluation after exiting Sunday's game in Milwaukee with lower back soreness.